On their latest single “UFOF,” Big Thief are quieter than usual, as not all feelings are best revealed loudly. A whisper carries with it something absolute— not just a secret, but something more akin to a confession. The deepest parts of the soul are untethered when we whisper: our regrets, tabooed desires, honesty, fears. In a way, we are making a bid to be felt and loved, and that unraveling takes a good deal of trust. This feeling of shared intimacy— a thing precious to our humanity— can be heard in Adrianne Lenker’s mellow voice. 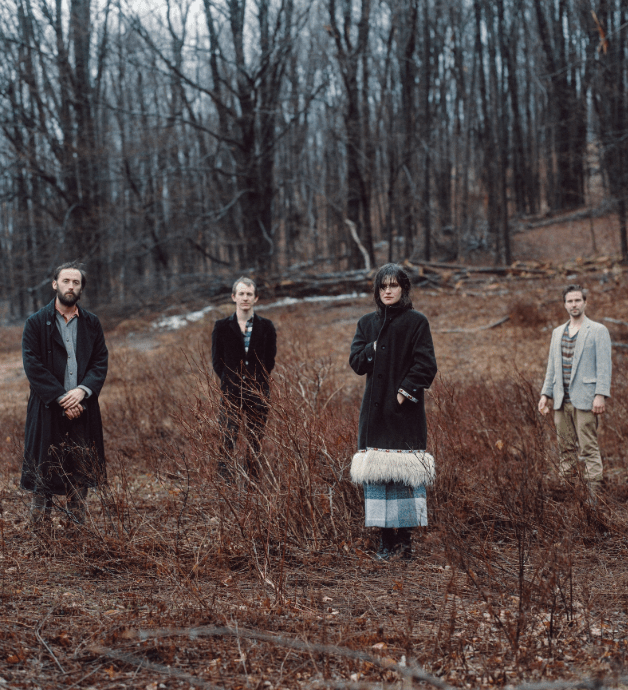 As the leader of Big Thief, Lenker and her band craft gorgeous folk-rock compositions furnished with equally beautiful and tragic stories, and their latest single “UFOF” is no exception. Haunting and distinct, the song shows Lenker approaching songwriting from her usual vantage point: embracing blue-tinged emotions with a long, warm hug. There tends to be an undercurrent of melancholy in Lenker’s lyricism, though she never retreats too far into her own heartache. “To my UFO friend / Goodbye, goodbye / Like a seed in the wind / She’s taking up root in the sky,” she tenderly sings over a delicate melody of finger-picking guitar and sparse percussion, gesturing to this alien “friend” with a simple wave goodbye. There are no feelings of scorn here — it is a heartfelt acceptance that those we love ultimately disappear and fade away in the passage of time, even when those chapters of irrevocable loss can feel impossibly demanding. 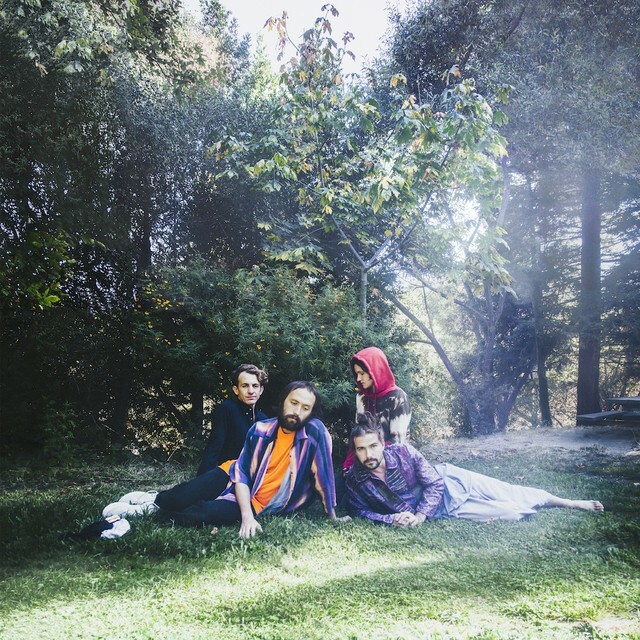 On Big Thief’s last two albums, Masterpiece and Capacity, each evocative song, often inspired by Lenker’s past, delicately drifted into the next, creating a plaintive tapestry of memories, metaphors, and short stories. Although Lenker sings much about heartbreak and trauma in these songs, she is never fully seized by the pain she evokes. Instead, by threading poignant narratives with upbeat, winding rock structures, Big Thief’s sorrow doesn’t weigh you down. As their first track off of their upcoming album U.F.O.F (“Unidentified Flying Object Friend”), this single accomplishes the same.